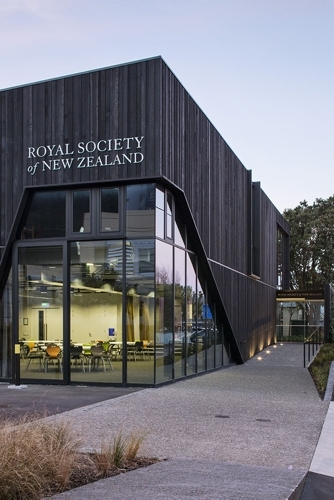 The Royal Society of New Zealand refuse to give evidence that global warming is man-made. They say the evidence is overwhelming but will not say what it is. In doing this, they fail to show that future warming will be dangerous and thus void all efforts to prevent it.